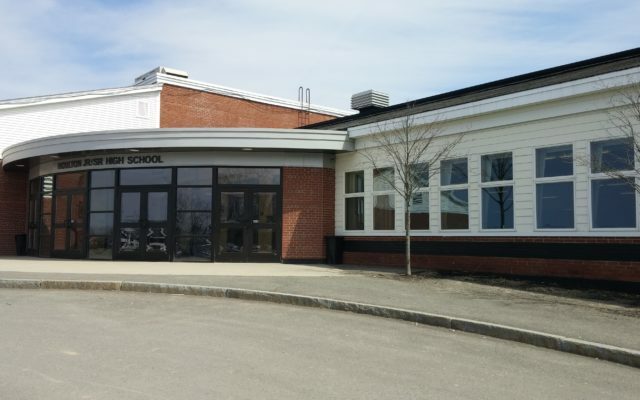 HOULTON, Maine — The RSU 29 board gave its approval on April 8 to a $14 million spending plan for the 2019-20 school year. Residents will have an opportunity to weigh-in on the school budget on Wednesday, May 22, at 6 p.m. during the district budget hearing. As presented by Superintendent Ellen Halliday, the budget represents an increase of $643,160 (4.6 percent) over the previous spending plan. RSU 29 will receive $10,638,399 from the state, which is an increase of $420,304 (4 percent) from last year. In order to receive those funds, however, the district must provide $3,220,782 for its local share of the budget. That figure is down $133,482 from last year. “We continue to be the only district in Aroostook County to either sustain or increase our (student) population,” Halliday said. RSU 29’s enrollment as of April 4, was 1,396 students. The district also expects to have a carryover from the current fiscal plan of about $300,000, which is something RSU 29 did not have last year, and plans to take another $300,000 out of its undesignated (surplus) fund to help balance the budget. The increased personnel needs for the district are a grade one teacher; grade five teacher; half-time nurse for Houlton Elementary School; full-time social worker position for Houlton Middle-High School; and a full-time transportation supervisor. Currently, Joe Schneider is serving as the district’s transportation and facilities director. Under the proposed budget, Schneider’s position will be changed to director of operations, with him relinquishing the daily duties of transportation director, but still overseeing the department. In addition to money for those positions, the budget includes funds for continued upkeep of the district’s roofs; paving to parking lots, particularly at Houlton Southside School; and the purchase of a new bus.